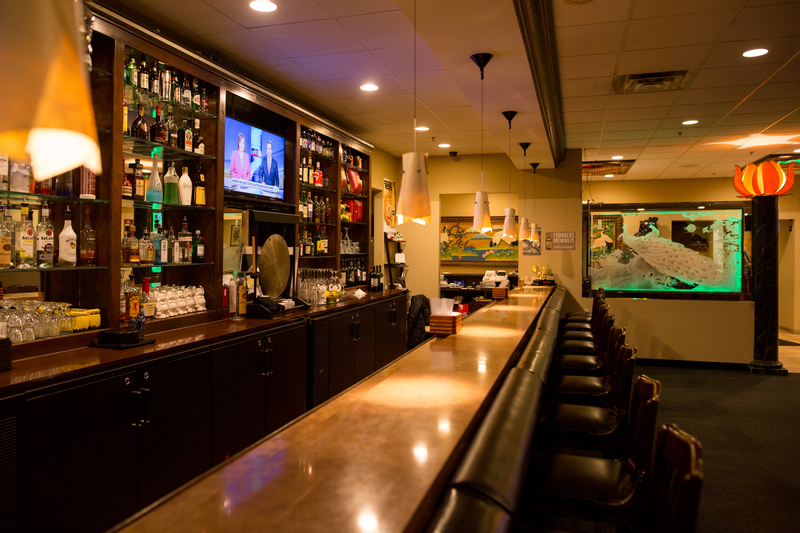 Looking for a relaxing atmosphere to sit and have a drink? 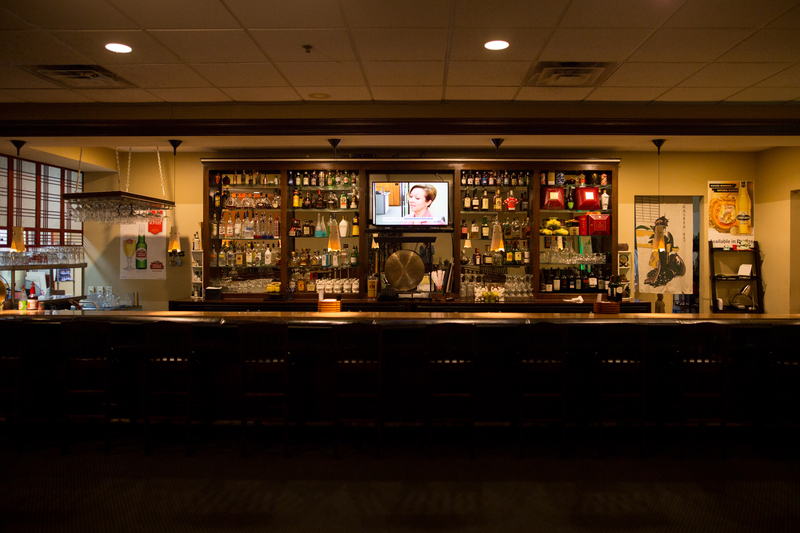 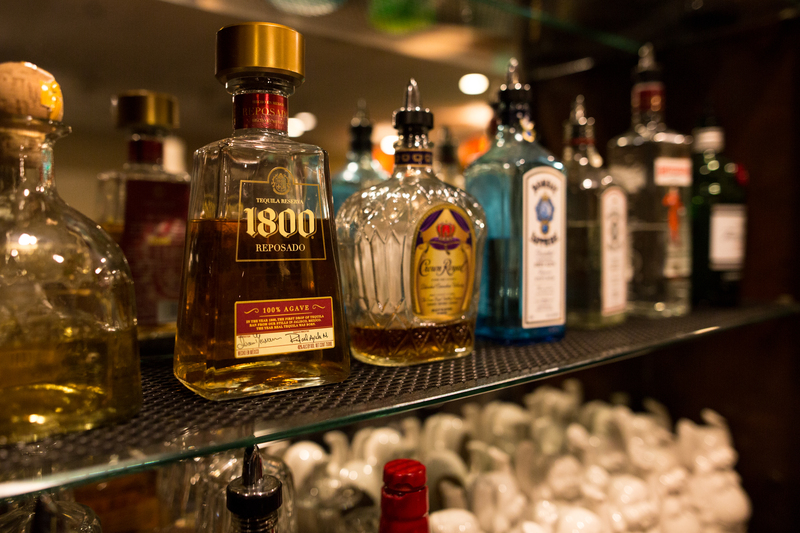 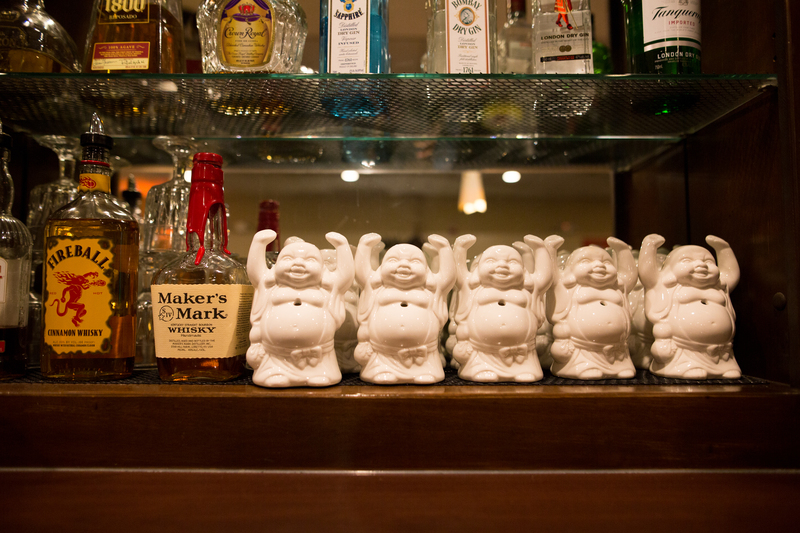 Join us in our Lounge area where we offer a wide variety of libations to suit anyone’s palate. 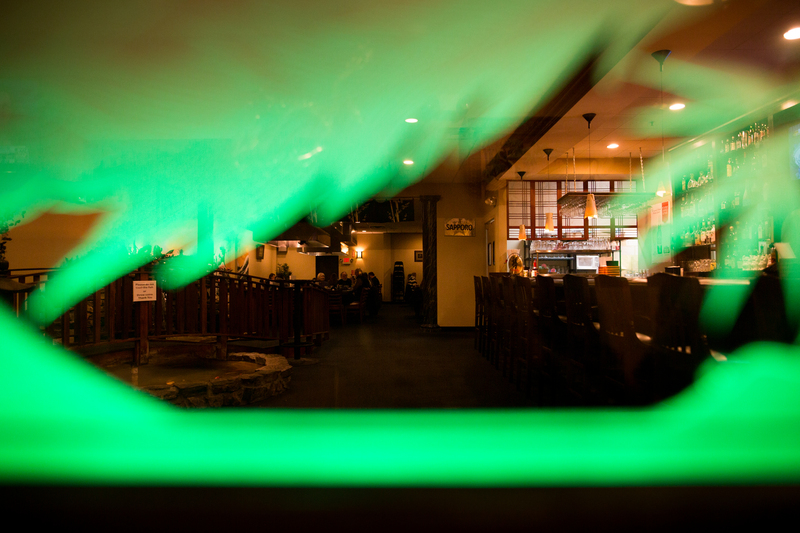 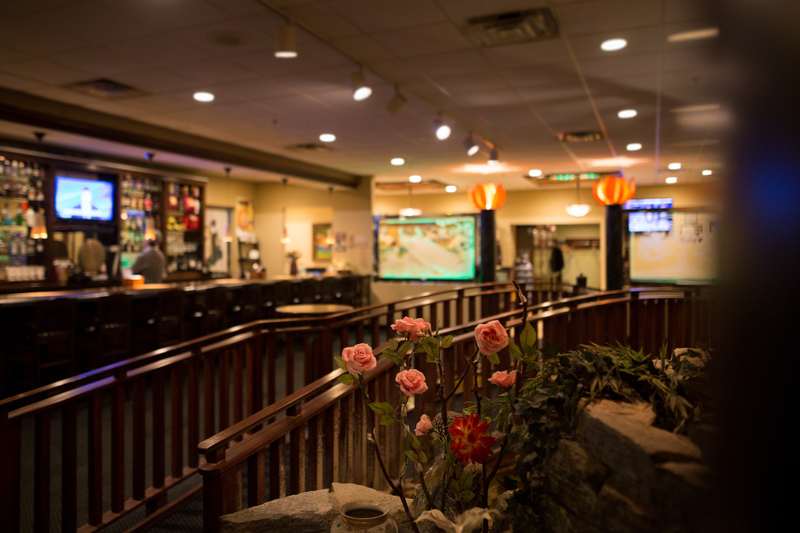 Feel free to look over our Chinese and Sushi menus as our lounge bar is a great place to enjoy a drink and share a bite to eat with friends. 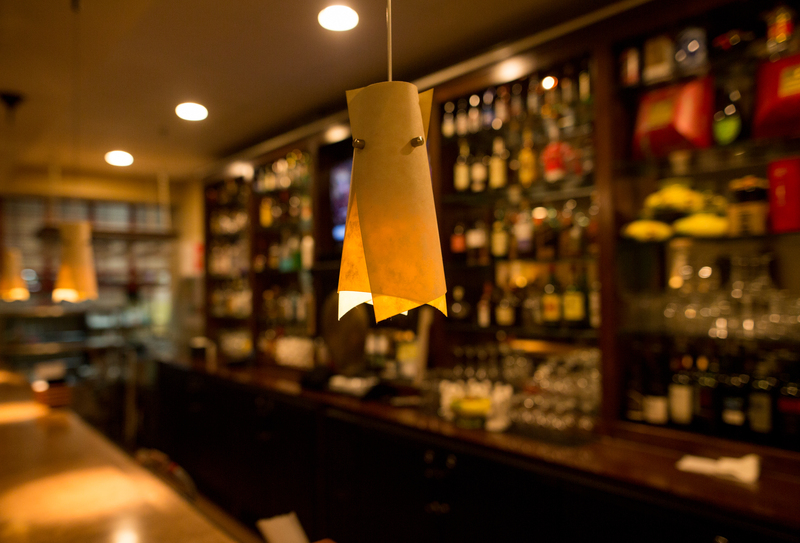 We offer a wide variety of red and white wines, domestic and imported beers, top shelf liquors, cocktails and made to order spirits.